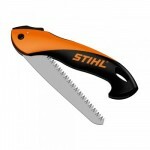 We at KLOOF LAWNMOWER CENTRE are proud to be an authorised dealer of STIHL and VIKING products. 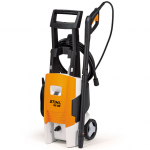 We offer specialised advice about the right machine for the job and instruction on maintenance procedures. 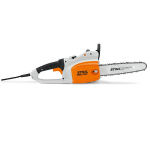 To comply with STIHL policy we request that you visit us in store to receive the best advice on product selection and to get the necessary instruction on the safe use of the product, as well as its servicing and maintenance requirements. 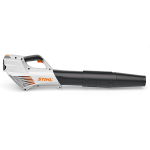 We cannot deliver STIHL machines via courier, unless you are a ‘known professional user’. 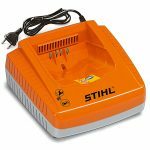 A ‘known professional user’ would be someone who has recognised qualifications in the appropriate field for the machinery they are purchasing. 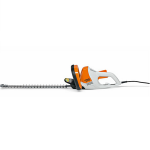 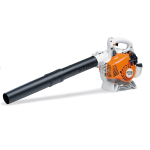 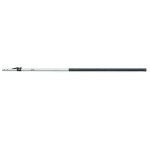 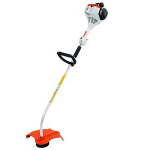 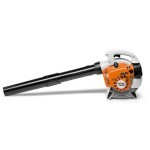 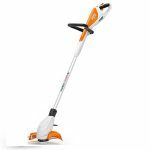 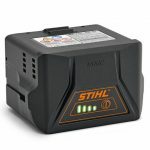 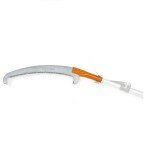 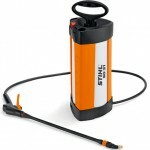 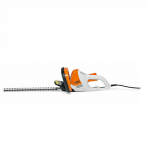 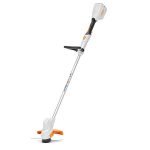 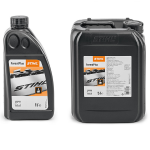 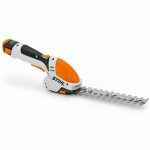 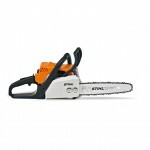 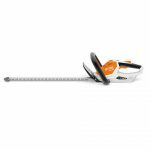 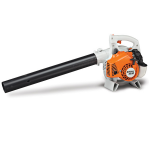 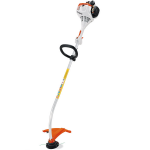 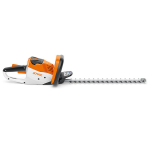 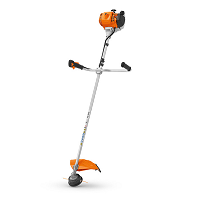 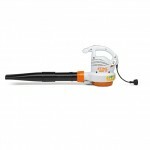 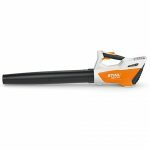 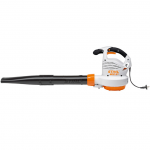 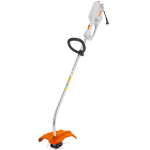 All other STIHL products (eg. 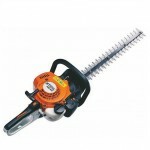 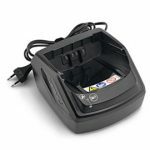 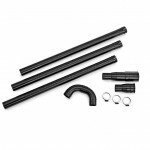 safety products, clothing, oil, etc) can be delivered to ‘known customers’. 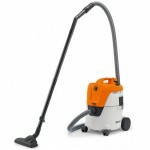 A ‘known customer’ is anyone who has had prior dealings with us. 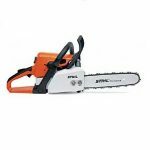 Despite the restrictions this policy imposes, we want to make it as easy as we can for you to purchase STIHL or VIKING machinery from us. 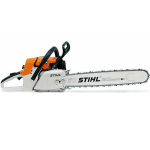 You can use the ‘contact us’ form or phone us to reserve a STIHL machine and pay by EFT prior to your collecting from our shop, or pay with a credit/debit card when you collect.